The conservation of land and water resources is a critical need in the 21st century. 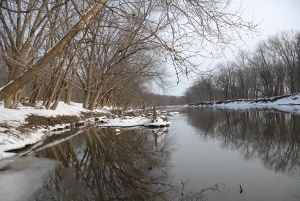 Clean water, outdoor recreation opportunities, spaces for nature-based education, connection and observation, and the provision of sufficient and appropriate habitats to assure the sustainability of Ohio’s many native species – are some of the numerous conservation benefits that enhance the quality, livability and wellness of our communities. 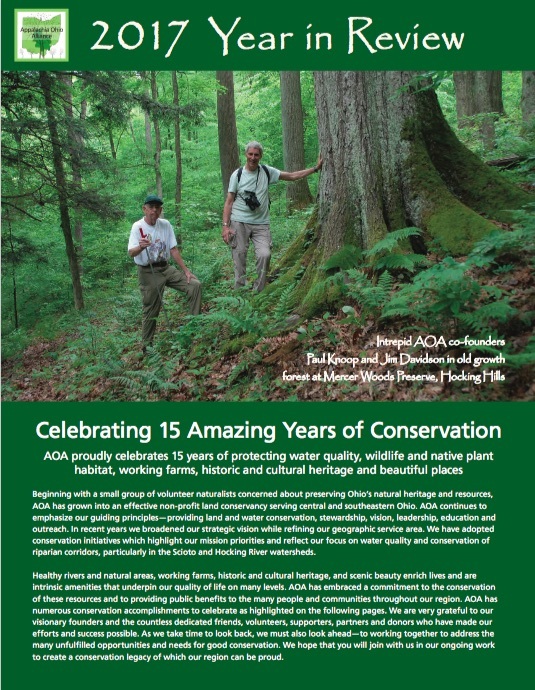 AOA is the local non-profit conservancy working on land and water conservation in our region. AOA is aligned and collaborating with many compatible groups to help achieve habitat conservation objectives in central and southeastern Ohio. Steve Fleegal, AOA’s Executive Director will share AOA’s emerging vision for regional habitat conservation including the Scioto River Flyway Corridor initiative. He will also discuss some of AOA’s conservation achievements and model for collaboration and community engagement.